If you're interested in finding out more about how we can help transform your garden, please call Jonathan on 07931 525 865 or Loi on 07970 809 205. Alternatively you can fill out the form here and we'll get back to you shortly. We'll do our best to get back to you within one working day. If your enquiry is urgent then please don't hesitate in calling. Award-winning gardens for London homes and families. Low maintenance, modern family garden. Living Gardens, we are Jonathan Martin and Loi Man: two qualified landscape designers and passionate horticulturists with a fresh, down to earth approach. We design, build and maintain beautiful, lasting, living gardens in North and Central London. We specialize in transforming town gardens and courtyards where space and light is often at a premium. As well as enhancing your quality of life, a professionally designed garden is a sound financial investment. Our gardens are designed to maximise the space available and we work collaboratively with you and your family to understand how to get the most out of your garden. To ensure the highest quality results we offer a full-service design and build consultancy where we manage the entire project and using our landscapers and technical specialists. However we're happy to work with your builders if preferred. Would you like us to contact you about your garden? Thank you, we will do our best to contact you within one working day. Our designs for outdoor living spaces are perfect for London townhouses, creating an inspirational space that extends your home and lifestyle into the garden. 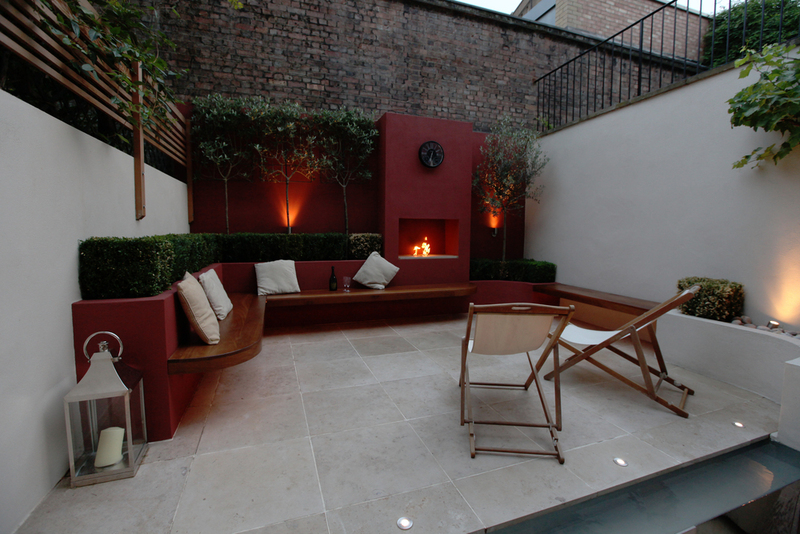 Whether you envisage a contemporary outdoor room or a traditional small town garden, we can transform your existing courtyards, creating a wonderful outdoor space to enjoy. 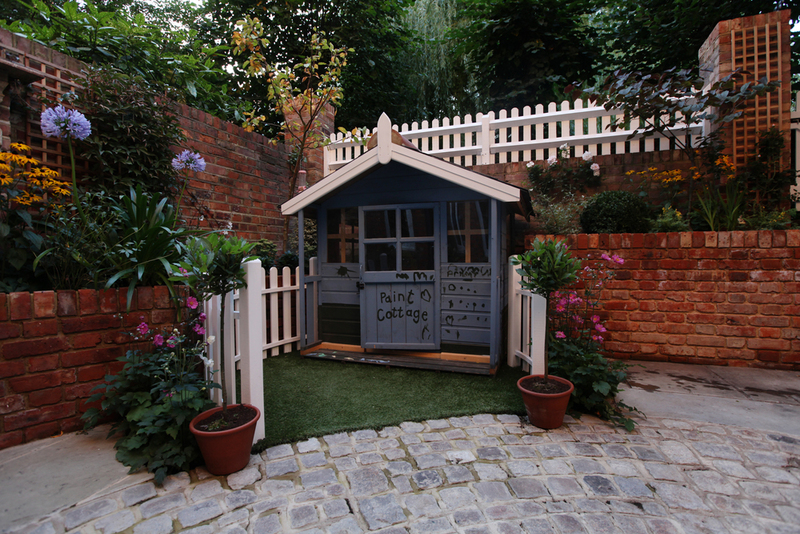 With our help and experience it’s still possible to have a garden which is beautiful, child-friendly garden and won’t require too constant maintenance. Living-gardens.co.uk. Ltd, Registered in England No. 5261643.